"Venue at Rafter E delivered and then some on the big day! 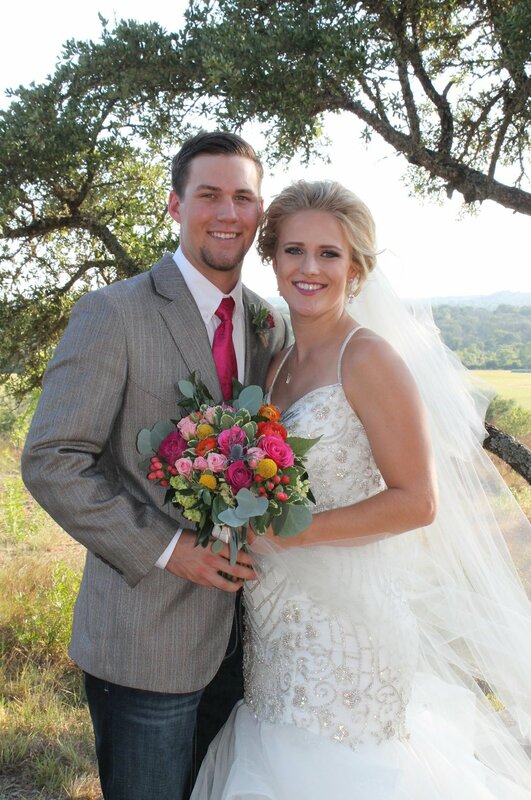 Everything was so wonderful; from the bride and groom's rooms, which were absolutely perfect absolutely no detail left out, to the kitchen, bar, the back porch and the amazing beauty of the venue itself! Our guest are still raving about the beauty of the view from the back porch. The owners were wonderful to work with, extremely flexible, brought some great creative ideas to share and made certain the most stressful day went off without a hitch, the stress really did melt away! Thank You Rafter E, this was our BEST decision!" "If we could get married every weekend, we would pick Rafter E every. Single. Time!!! Mary and Bryan went above and beyond to make sure we had the best time. They exceeded all our expectations and are just genuinely GOOD people. They were available any time we needed them the two days we had the venue. We really enjoyed having our rehearsal dinner there the night before the wedding and bonus that we were able to get stuff set up the day before the wedding! The views are INCREDIBLE! One of the many examples of Mary and Brian being good people, they prayed for us to have a great sunset and we ended up with an unbelievable sunset the night of our wedding! On top of the stunning views of the property, the inside of the venue is outstanding! The lighting set the tone of the wedding so perfectly from cocktail hour to dance time! The brides room is gorgeous and made for unforgettable pictures and memories with all the girls! All DJ's/Musicians should know the sound system is out of this world and not to bother bringing their own sound system! The layout of the venue made for more great memories. 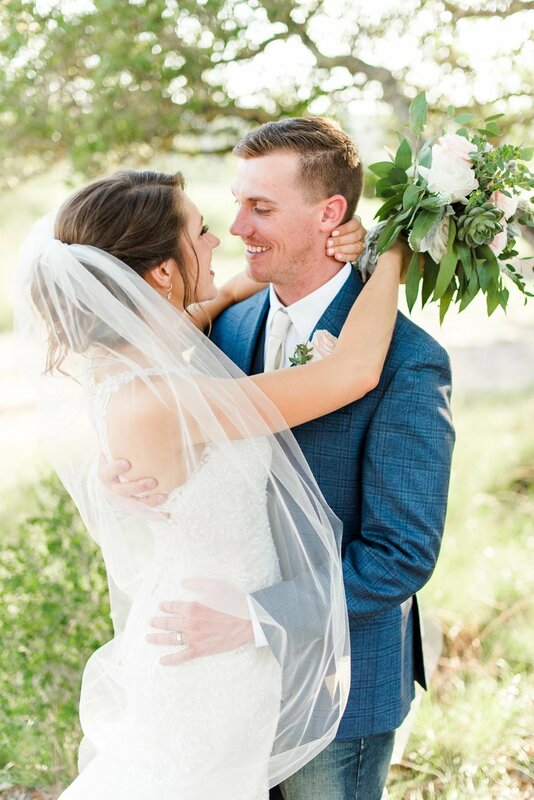 From the bar being a great hangout spot (we played our rehearsal dinner video on repeat throughout the wedding at the TV there), to the huge covered patio that made the 100 degree weather feel like a breezy 80, the venue is perfect and gave all our guests a unforgettable night! "-K Weidner.